Camila Bernal joins CNN Newsource, the network’s affiliate news service, as a reporter. Bernal will report in both English and Spanish for Newsource as well as for CNN Digital. 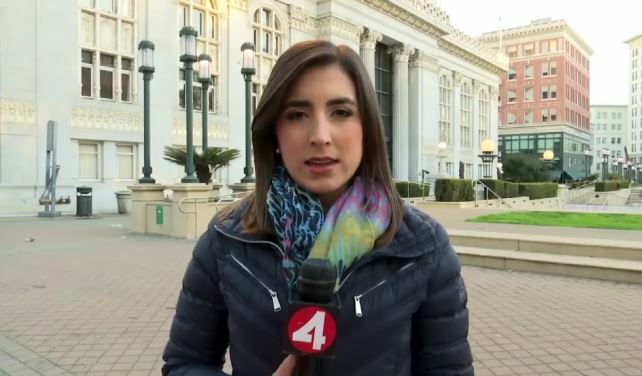 Bernal joins from KRON, the independent station in San Francisco, where she has been a reporter since 2017. Before that, Bernal reported for KEYE in Austin, and was a reporter and anchor at KMID in Midland, TX. She’s also been a web producer for NBC Latino and was a digital producer for NBC’s South Florida station, WTVJ. The 2012 FIU grad got her start at Telemundo in Miami as a news producer. She’s also worked as a reporter for two other Miami outlets: WLRN and The Miami Herald.